Have You Got Time To Market Your Business? In fact many small businesses will have a member of staff who is already responsible for marketing, although they may be balancing this with other commitments like their ‘real’ job. This juggling act of trying to implement a consistent and effective marketing strategy, as well as managing other crucial aspects of your business often results in marketing taking a back seat. 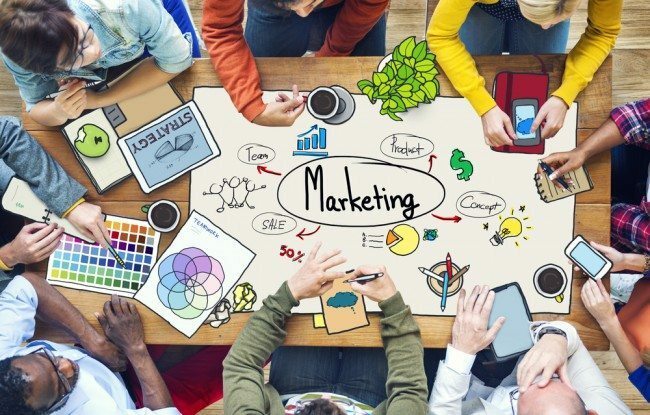 But employing a marketing manager to drive this side of your business forward is not an option for many small businesses; the costs of an additional member of staff, and one that knows what they’re doing, is often prohibitive. Around £30K per annum, and then you’ve got the additional costs of producing marketing materials, and running campaigns too. The solution could be to outsource your marketing needs to an agency. That’s not to say you should outsource everything to a marketing agency, there are some things you could be doing yourself without impacting on your day-to-day role. For example, I would recommend that a local business manages their PPC campaigns in-house. The management fee an agency might charge for doing this is likely to dwarf the relatively small funds you actually invest in the campaign, and therefore your ROI would be poor. One-off marketing jobs are excellent things to outsource, particularly when you’ve never done them before in-house. The time it would take you to plan, organise and implement a direct mail campaign is likely to cost you significantly more than outsourcing it if you consider how much your time is worth: and it’s not just the cost of your time, but also the fact that while you’re busy working on marketing you’re not doing other jobs within your business. So if you’re struggling to find the time to market your business effectively I would recommend you make a list of all the marketing jobs you need to do. From this you can decide which ones can be managed in-house, the ones that don’t take up too much time or involve skills you don’t actually have, and then outsource the rest to an experienced marketer.